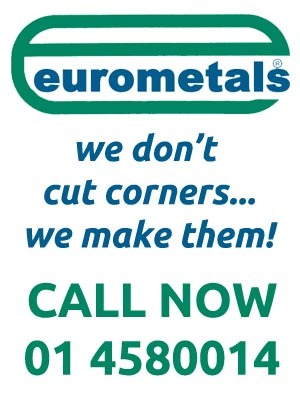 Insulation Fixings - Mini Mesh | Eurometals Ltd. 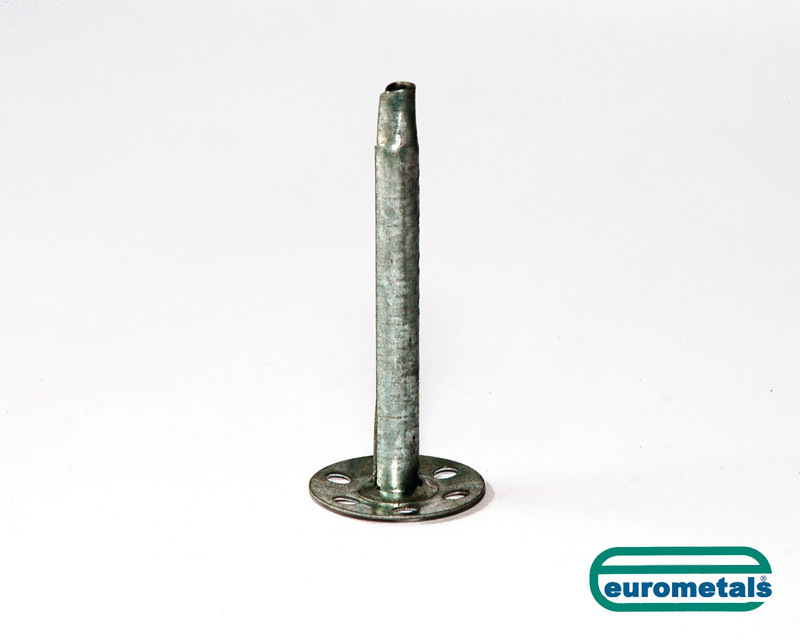 Rapid and simple to install all steel hammer fix insulation anchor suitable for use in concrete and all masonry. • Made of steel, high corrosion resistant, aluminium / zinc coated. • 8mm diameter by 110mm long. 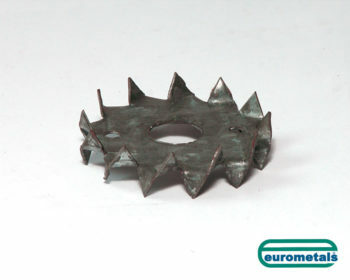 • Suitable for heavy duty fixing all types of insulation boards.